I am doing the big switch from WordPress.Com to WordPress.Org. After four years and 1300 blog entries I am moving in with the “Big Boys” of blogging. Though the names are similar they are different animals. The Org version allows full control of my blog including paid ads and hundreds of plugins. The learning curve on WordPress.org is not for beginners. Whew! 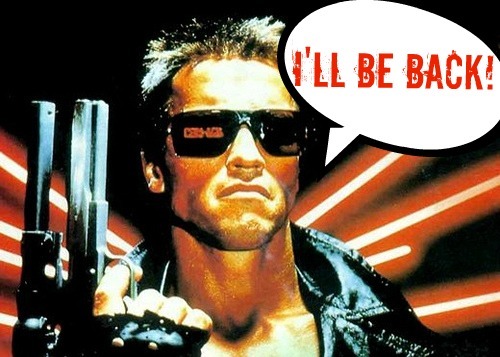 I might be off the “blogging air” for a few days, commencing tomorrow, Wednesday, but FEAR NOT…. Thursday or Friday look for us at the same Emergingusa.Org. I don’t know if I’ll get to keep you my 800 plus subscribers. LOL! We’ll see! Say a prayer for me! I need it!